Digital publishers can now get a better online publishing solution for the New Year with PUB HTML5 software. Have a try by visiting http://pubhtml5.com/. Publishers looking to greatly strengthen their digital publishing model for 2015 should look no further than PUB HTML5. Designed for all industries and any application, page flip digital publishing tools by PUB HTML5 are the ideal choices for publishers seeking to quickly publish and distribute highly engaging documents converted from PDF. Publishing on PUB HTML5 platform is simple, fast and free. 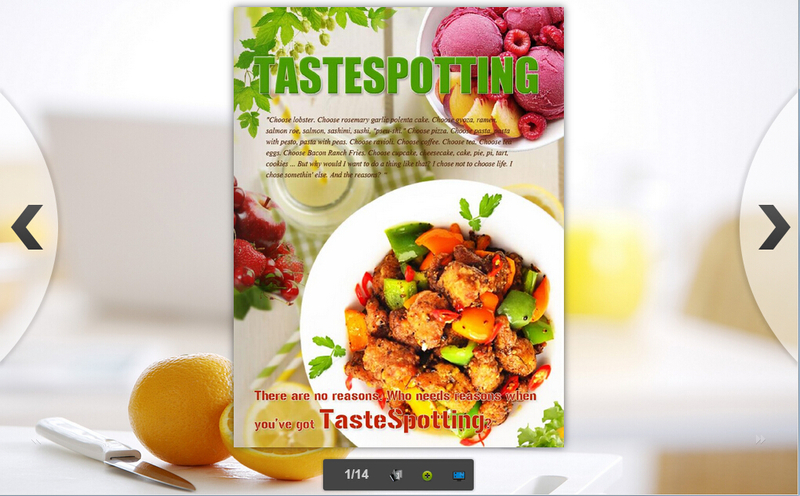 Once a PDF is uploaded, users can quickly and easily add interactive features through point-and-click editing. Documents published through PUB HTML5 are readable on nearly all mobile devices, including the Apple iPhone, iPad, as well as Android phones and tablets. Once completed, publishers can decide how to distribute their publication, implementing it into a subscription-based model or through simple, one-time sharing. The viewer can also be embedded into any web page, giving publishers full control of where and how the publication is viewed. Currently, more than 65,000 brands, such as Louis Vuitton, H&M, VizMedia, and Marvel, are using PUB HTML5 to engage readers in new and exciting ways. The software drastically improves their businesses through saving mailing and printing costs, and gathering valuable user data in real time. Offering an astounding array of free and premium support features, PUB HTML5 is a no-risk, immensely powerful solution to growing businesses with superior digital publications. 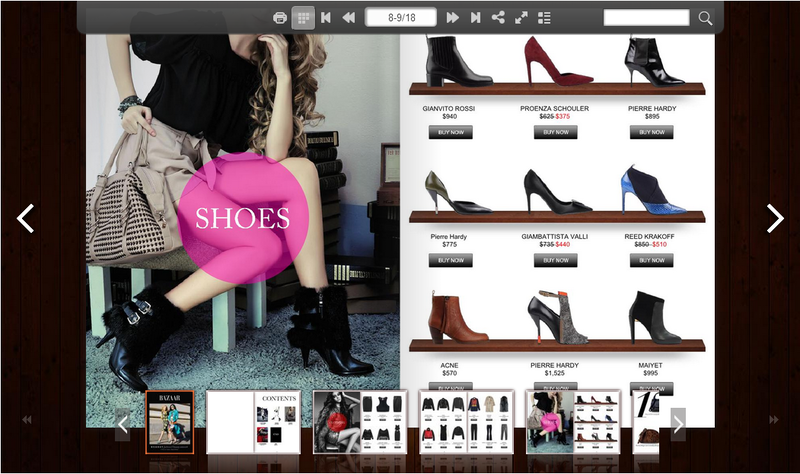 To learn more about pricing options and see all the features offered by PUB HTML5, visit http://pubhtml5.com/pricing.php.